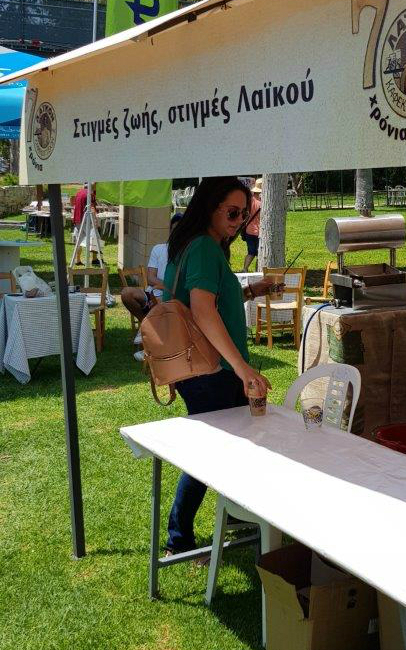 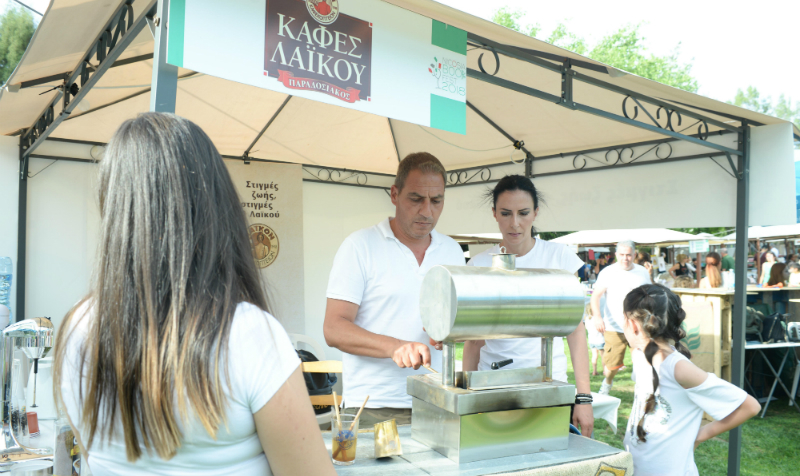 Kafes Laikou participated at the 3rd Nicosia Book Festival as one of the main sponsors of the event. 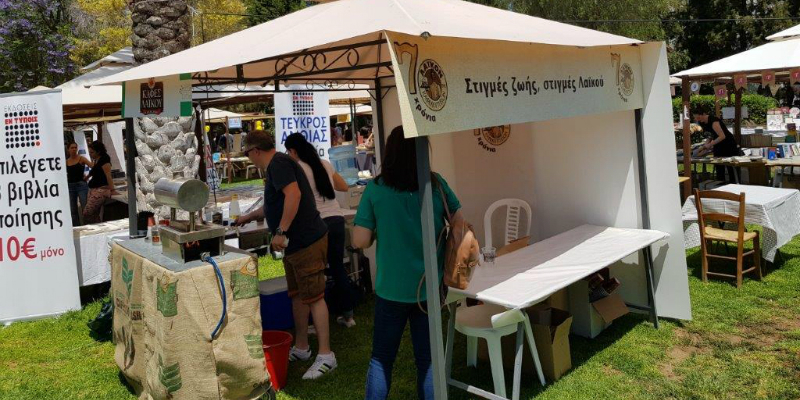 The Book Festival was held at the Acropolis Park in Nicosia during the weekend of May 19 to 20. 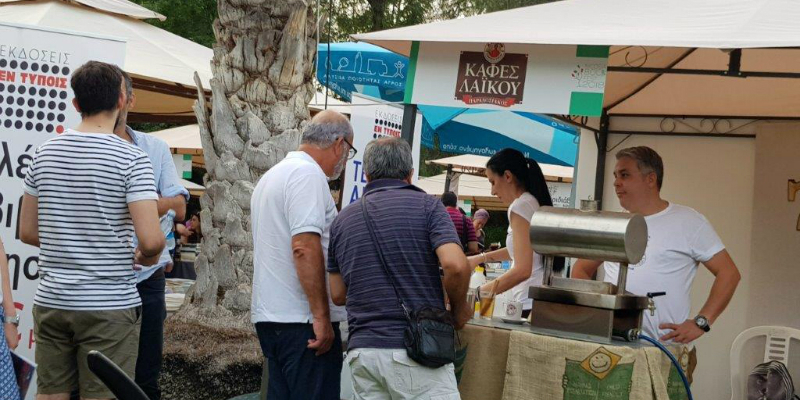 It’s estimated that more than 8,000 people have visited the festival.